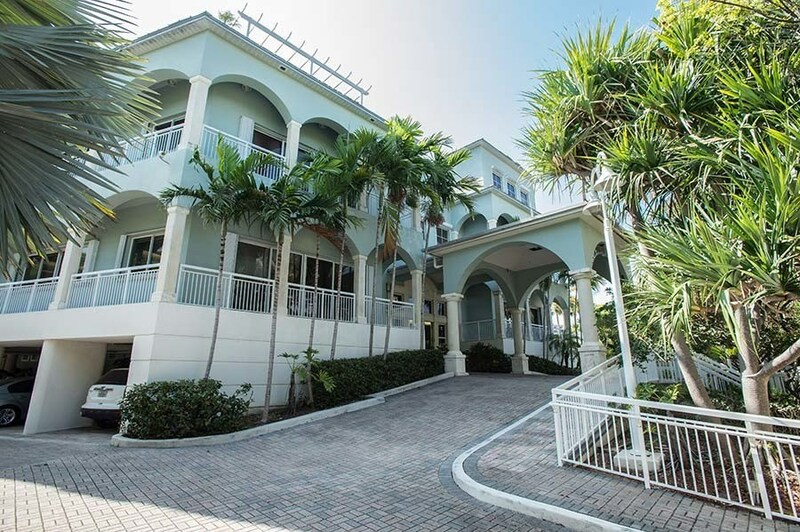 The L. D. Pankey Institute is a post graduate institute in Key Biscayne, Florida providing postdoctoral training in advanced restorative and cosmetic dentistry. The mission of the Pankey institute is to improve the health and well being of patients by helping dentists to achieve professional excellence in their knowledge and skills in the practice of dentistry. Dr. Howard was one of the first dentists in Alabama to complete the entire Continuum for Advanced Dental Education. A Pankey dentist treats each patient with unique needs, conditions, and desires. After careful examination, patients are informed about treatment options that are suitable achieve longlasting, predictable results. Dr. Howard will help each patient chose a treatment option that is appropriate to their desires and resources. Pankey trained dentists are taught how to create a practice that reflects the highest degree of professionalism. Dr. Howard will take the time to listen, build trust and help you be a partner in understand and planning your dentistry. Your treatment options will be personalized to your needs and will be provided with a caring attitude in a comfortable manner. Pankey dentists, like Dr. Howard, will always be concerned about your best interest in terms of longterm health and appearance.